Check out this rad video about wakeboard star Bob Soven! 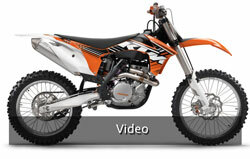 Check out this video as we get a first look at the 2012 KTM 450 as riders test them out and talk about them. 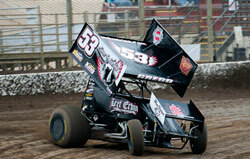 Hear drivers reactions to the finale of the Bullring Nationals! 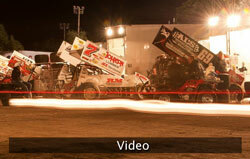 HWYN Night Two Bullring Nationals from Seven Industries on Vimeo. 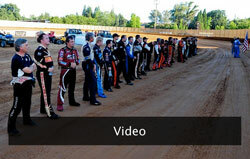 Hear what the drivers thought about the first night of the Bullring Nationals at the Placerville Speedway in Placerville, CA. 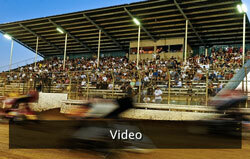 HWYN Night One Bullring Nationals from Seven Industries on Vimeo. 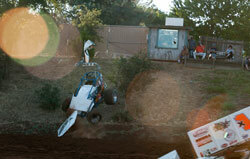 Check out how the famed Metal Mulisha trained for the recently completed X-Games. 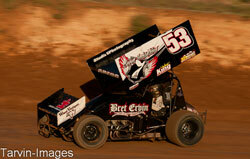 There is some serious radness going on with these guys. 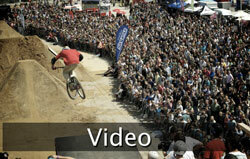 Check out this sikk highlight video of the 2011 Freeride Mountbike World Tour stop at the Bike Expo in Munich, Germany.